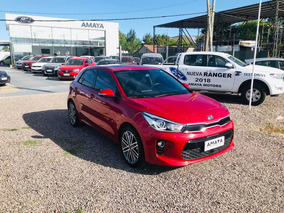 Kia Río Rio New 1.2 Extra Full. 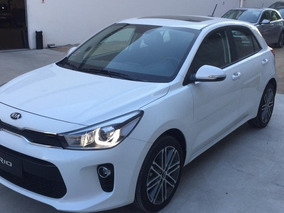 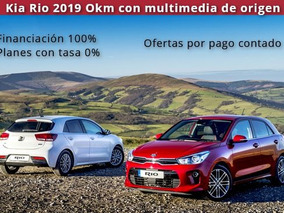 Kia Rio Hatch Y Sedan Manual Y Automatico. 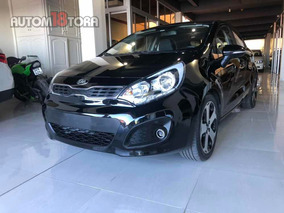 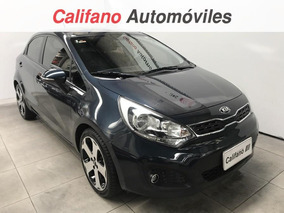 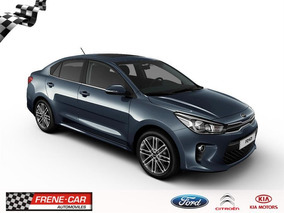 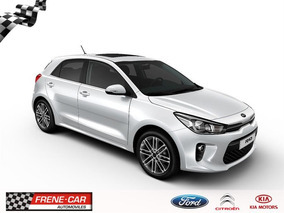 Kia Rio Hatch, Sedan Manual Y Automatico.